The nervous system. Transmutations. Re-calibrated. And my tied tongue to knees. una viuda, a retina, nulo, todo, a trucing fissure, a wand. 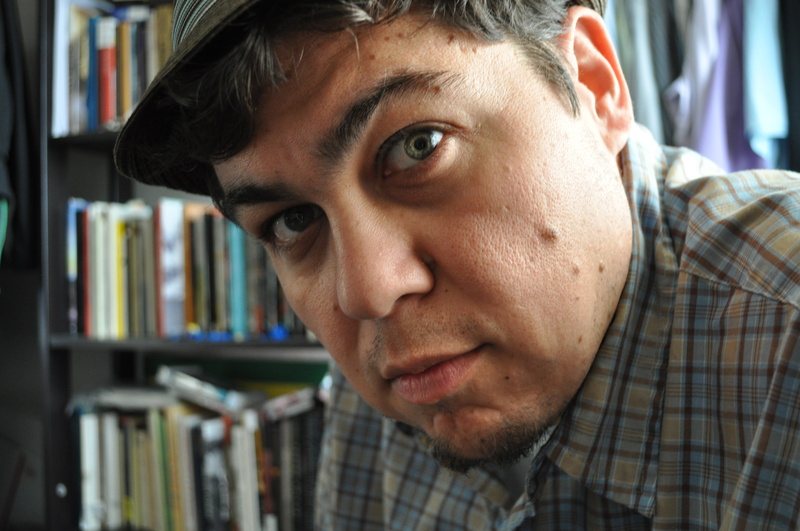 Anthony Cody is a CantoMundo fellow and an editorial member of the Hmong American Writers’ Circle. He was born in Fresno, California with roots in both the Dust Bowl and Bracero Program. His poetry has been appeared in U.S. Poet Laureate Juan Felipe Herrera’s 187 Reasons Mexicanos Can’t Cross the Border: Undocuments 1971–2007 (City Lights), How Do I Begin? : A Hmong American Literary Anthology (Heyday), in which he also served as co-editor, Prairie Schooner, ToeGood Poetry Journal, Gentromancer - a collaborative cross-genre art project with artist Josue Rojas in El Tecolote. New work is forthcoming in TriQuarterly. 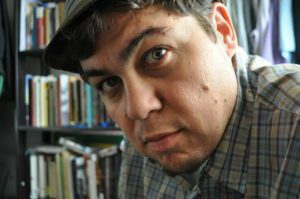 He is currently pursuing his MFA in Creative Writing - Poetry at Fresno State.